Club meetings will include demos, hands-on with ruler, Show & Tell, new products, tech questions and more. Great fellowship with other machine quilters in the Vegas valley. 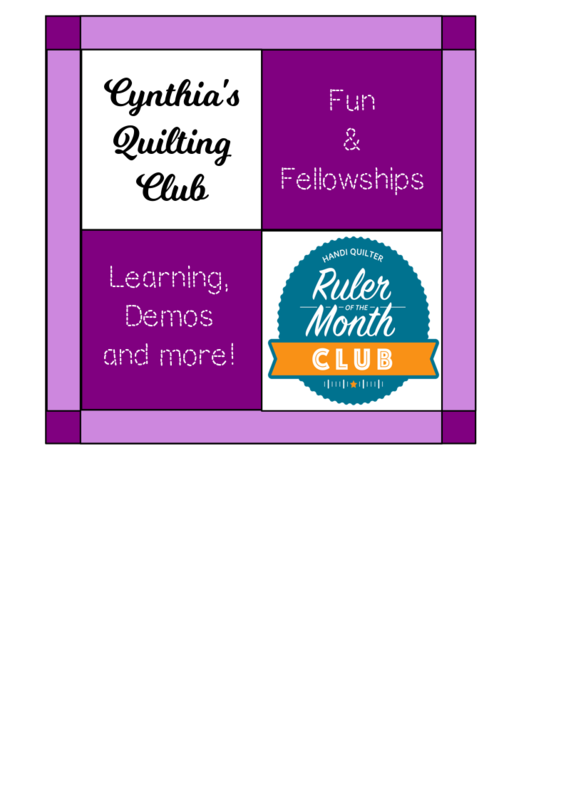 Handi Quilter Ruler of the Month (ROTM) subscribers can pick up their subscription ruler at the meeting. Club meets always on the 3rd Tuesday of the month. Beginners to quilting are welcome.